For a fully enriching experience, the children explore the theme through various lenses such as art, experimentation, wellness, ecocitizenship, cooking, or dance. Each week we generally organize a field trip or welcome a special guest to present on the theme of the week. On the program of the holiday club for children from 3 to 11 years: thematic activities in a bilingual environment (wellness, eco-citizenship, visual arts, songs, dance, cooking …), nature and cultural outings. The animators are specially trained to develop a fulfilling and structuring climate for children. For Spring holidays we invite your children to participate in a creative and ecocitizenship bilingual week on the themes of Cooking and Vitality and Motricity and Circus Arts !!! 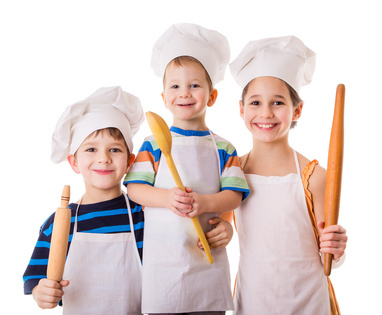 With Elodie, Mary and Antonin your children will become true little cooks, while taking care of their vitality. On the program: fun, healthy and gourmet cooking workshops (vegetarian verrines, energy balls, smoothies, fruit car and vegetable train …), creation of our own restaurant, workshops on organic farming and healthy eating, yoga and relaxation, and exit to the garden of dunes and winds! Mika and Antonin invite the children to a joyous week of circus movements and discoveries. 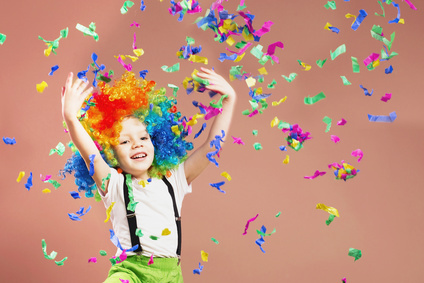 On the program: brain gym, introduction to juggling with balls and scarves, motor skills, yoga and balance sessions, fun’dance workshops, disguises, clown theater, make-up and outing-workshop at Cirque Electrique! If you are interested in signing up your child, please fill out the online pre-inscription form and contact Mauve Doyen (mauve.doyen@livingschool.fr) to organize a trial session with your child. For the online pre-inscription form, please make sure to validate your request at the end of the process. You will then receive a confirmation email which includes a code that will allow you to make edits at a later time if you wish. We look forward to seeing you during the vacation!